Wood is a natural, renewable resource. 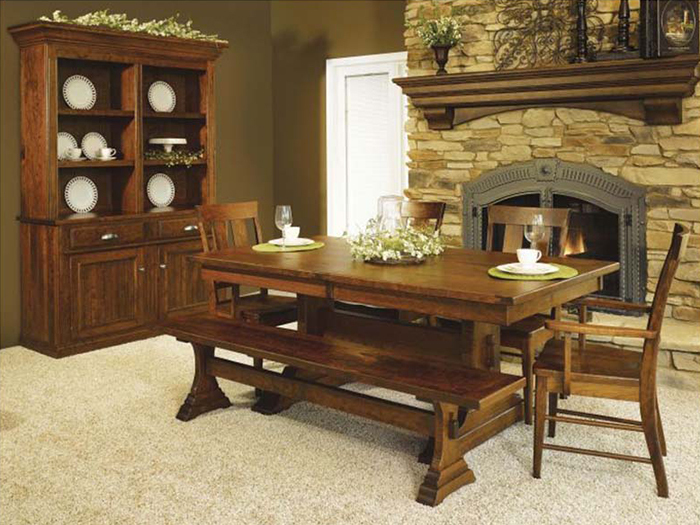 Choose from Oak, Cherry, Maple, Quartersawn White Oak, Hickory, Walnut, and Elm. A large selection of stains are available for each species of wood. 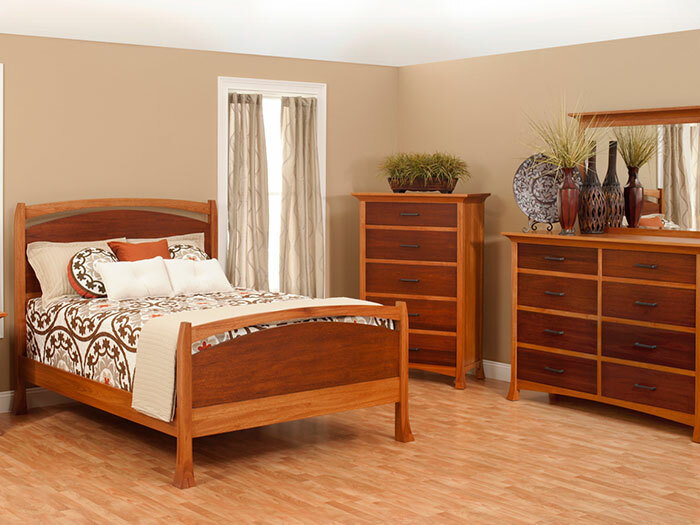 Our Furniture is handmade in small family owned shops. 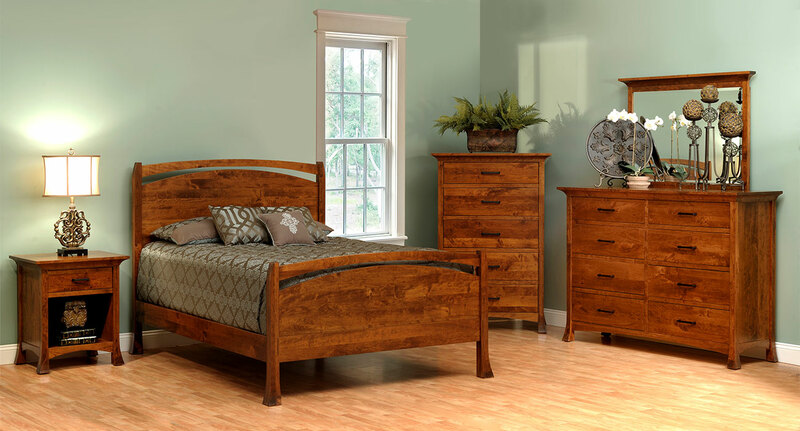 The Amish and Mennonite Craftsmen take great pride in creating fine, hardwood furniture that will be treasured by your family for many generations. 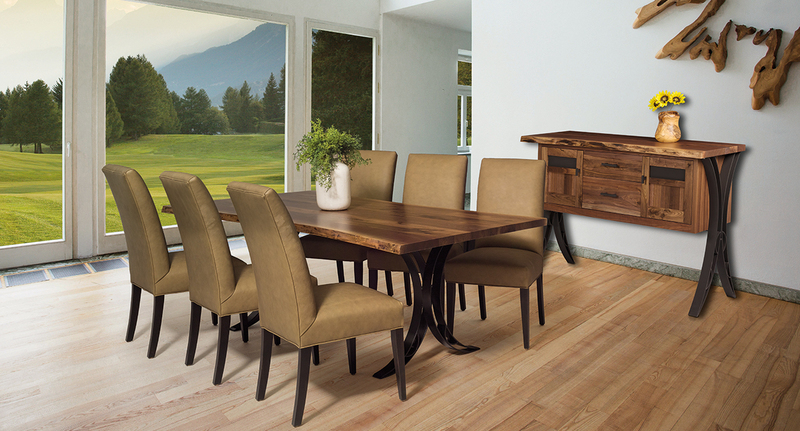 Create furniture that is unique and special to you by choosing from hundreds of stains, paints, fabric, and hardware choices. 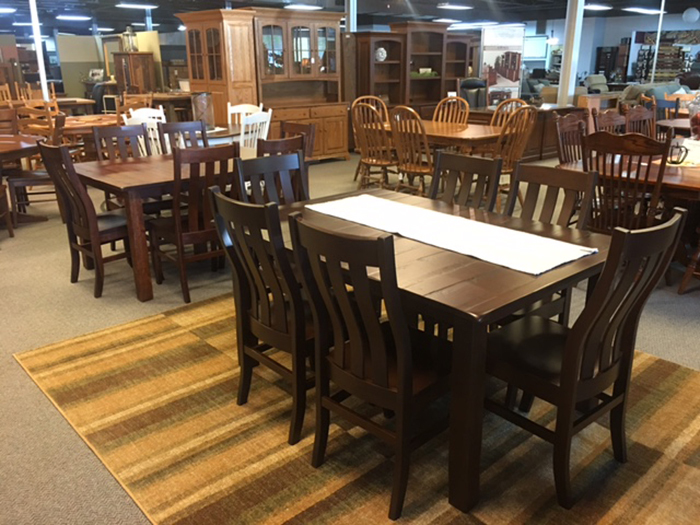 Customize sizes to accommodate your space or send us your ideas and we will build the furniture exactly to your specifications. 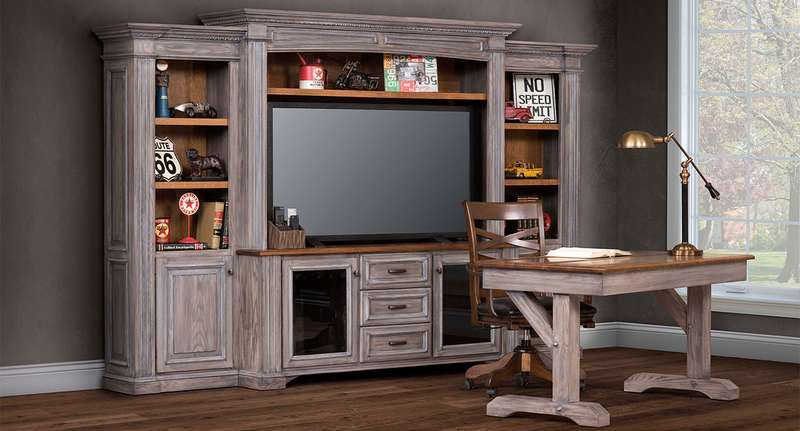 Visit our showroom in Meadville, PA, two miles west of I-79. 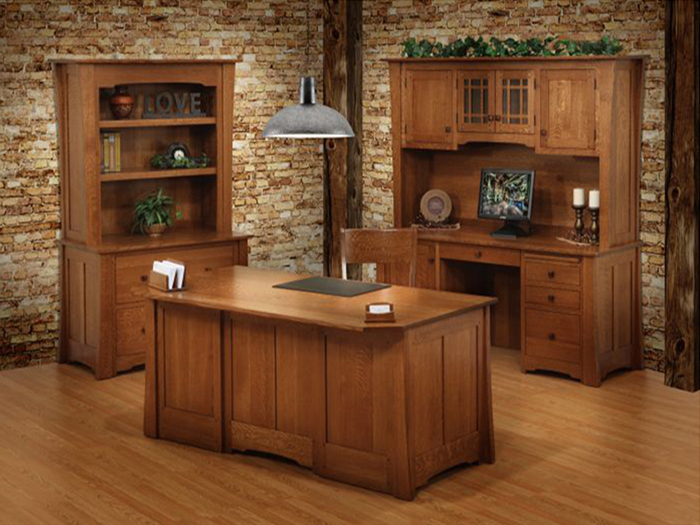 Browse many displays for ideas and inspiration to furnish your home with quality and beauty.